You are all aware that Google has changed most of its apps in recent weeks to being heavily white, which has led many to wonder if we’d finally get some dark modes. 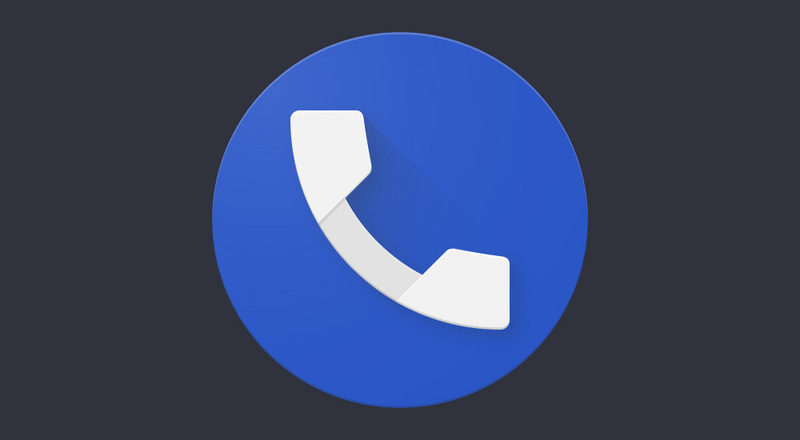 In a recent Android Messages update, we got just that, but apps like the Google Phone and Contacts flipped to white without the darker option. That appears to be changing with the Phone app, according to the app’s Google Play listing. In the “What’s new” section of the Google Phone app, Google added a note that says ” The Phone app has a fresh new look. And coming soon – Dark mode.” As far as I know, this is the first mention from Google of a dark mode for their phone app, so that’s exciting. Unfortunately, “soon” could mean a few weeks from now or longer. It could also mean that they are going to start rolling it out right away and that we’ll all have it shortly. If you’ve updated the Google Phone recently, be sure to start checking around in settings for a dark mode.